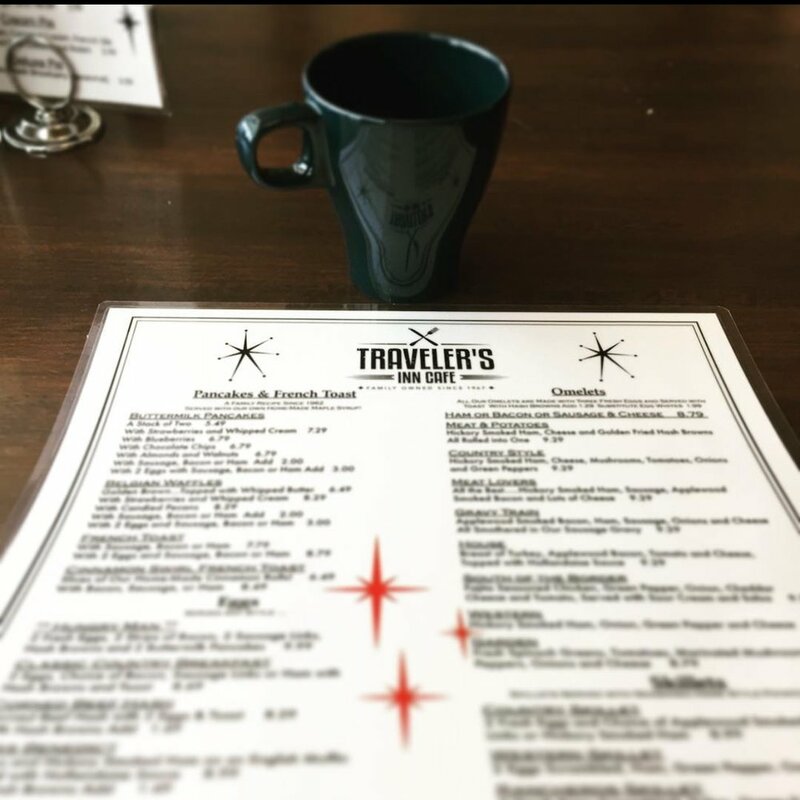 A mainstay in downtown Alexandria, Travelers Inn has been open since 1926! Currently owned and operated by the Sieve family for over 50 years. 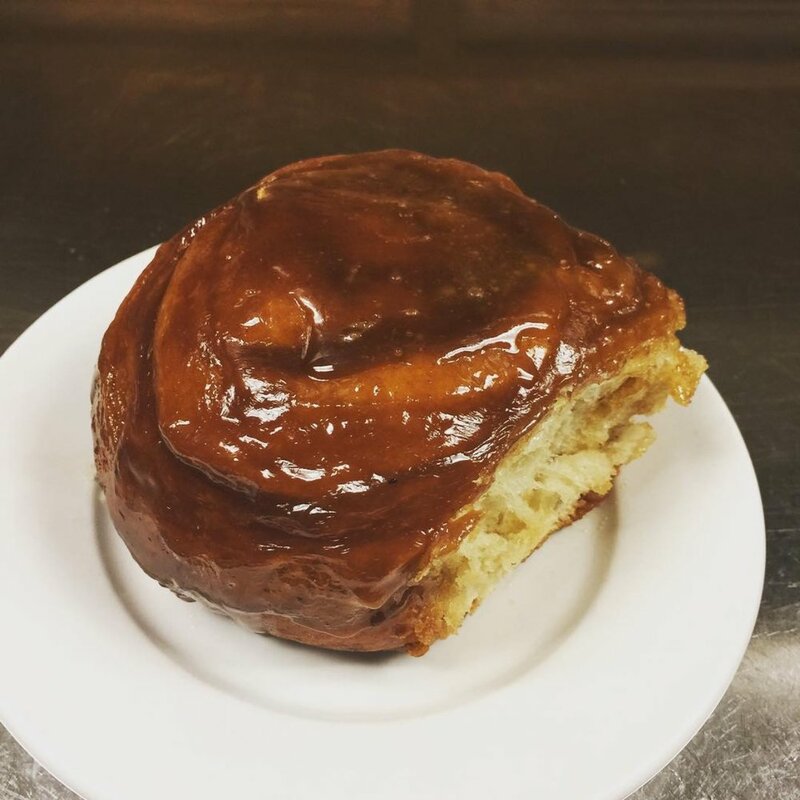 Travelers Inn offers down home cookin' with unforgettable breakfast options, scratch soups, deluxe sandwiches, slow cooked meats, world-class salad bar, famous caramel and cinnamon rolls and so much more. 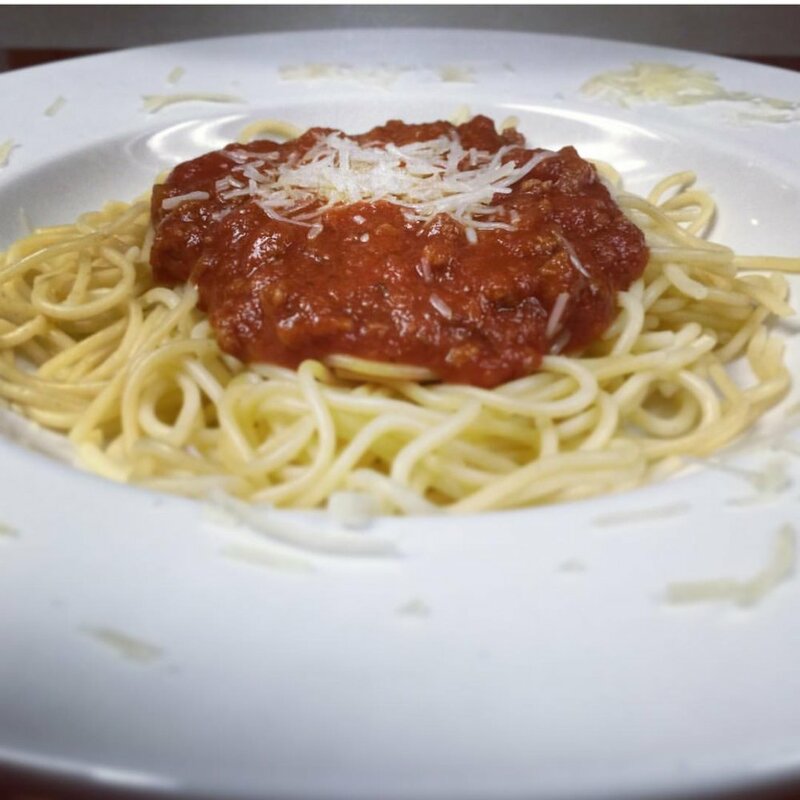 "Travs" continues to push forward delivering mouth watering food and an unbeatable price. From I-94 exits: Turn East onto MN 29. Drive 2.7 miles and Travelers Inn will be on your right. From Parkers Prarie: Continue on MN 29, Merge onto 3rd Ave. E, Turn left onto Broadway, In 3 blocks, Travelers Inn will be on your left. Follow @travelersinncafe on Instagram and Facebook for all of our new specials and awesome deals. Also, it's fun to look at your food before you order so its a good way to look at our grub.